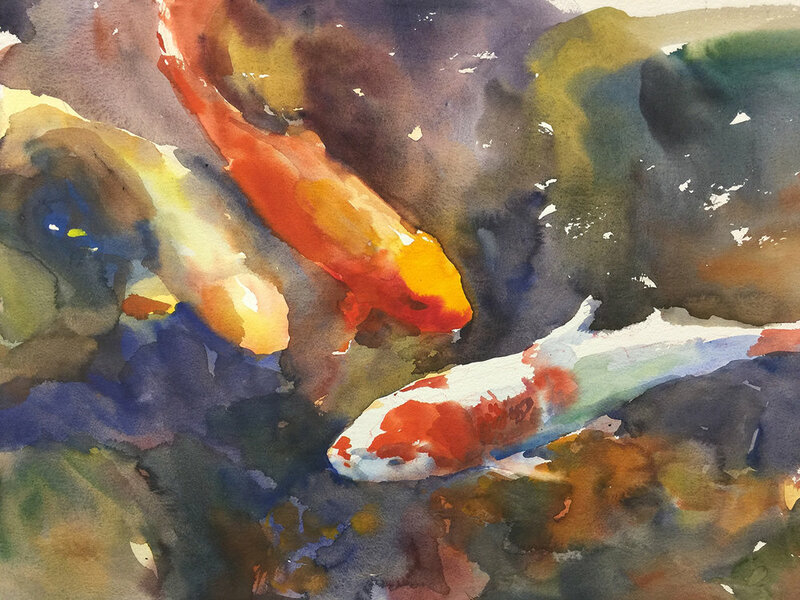 Watercolor has a reputation of being the most difficult medium. 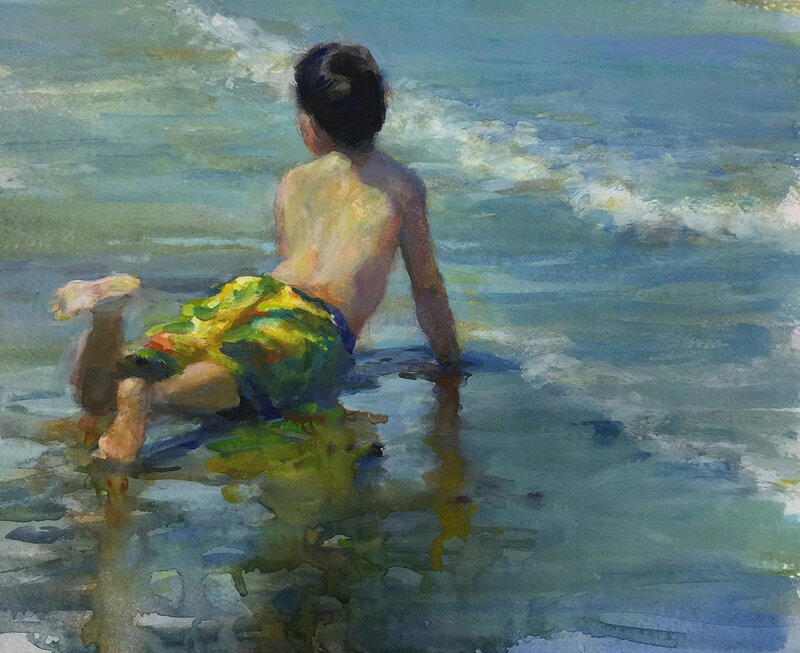 I found another truth in my experience moving from watercolor to oil painting, and that is that the difficult medium is the one accomplished last. 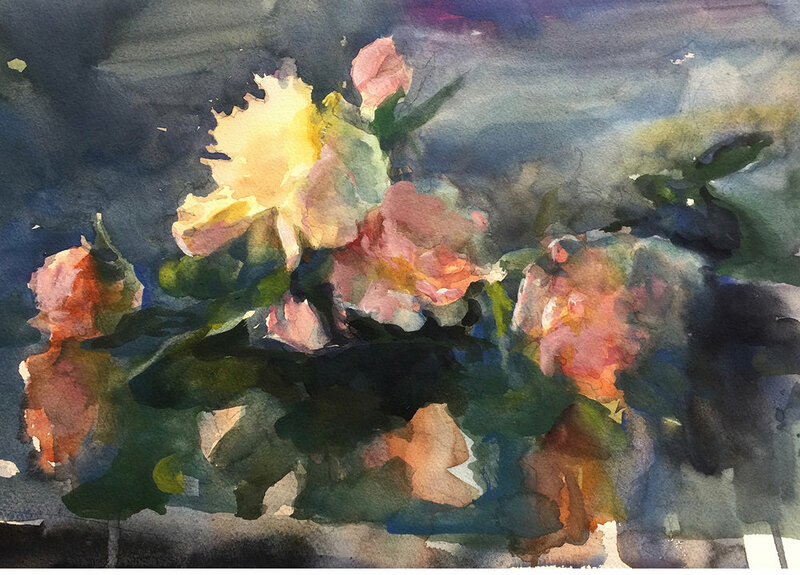 If I began in oil, as most artists do, I would believe watercolor the most challenging. 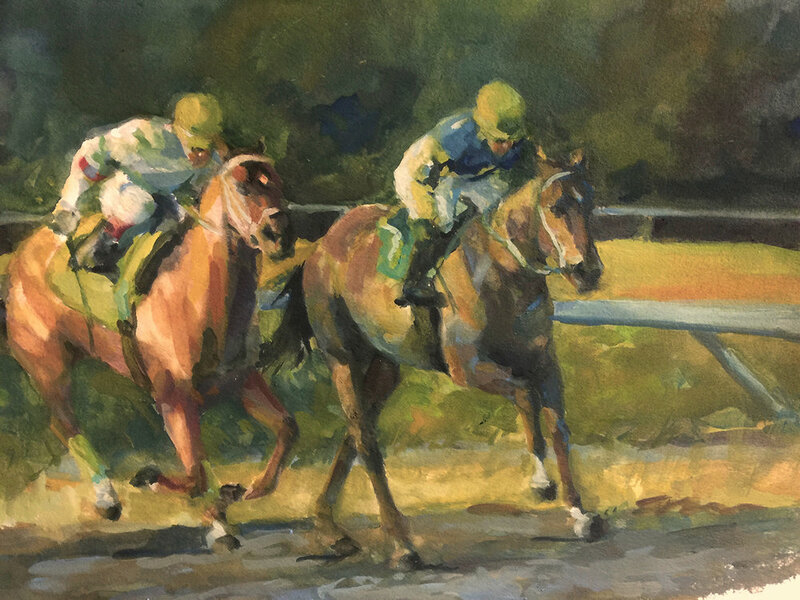 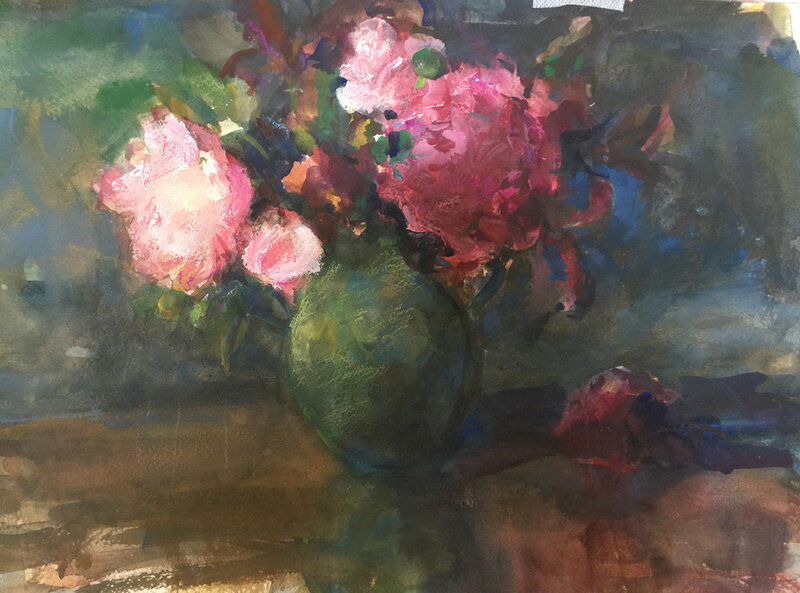 In any event, it is common for artists to explore both oil and watercolor painting during their careers, and it remains true that each medium supports the other, in the requirement for solid composition, and an awareness of shadow and light.